On March 31, 1840, British civil engineer Sir Benjamin Baker was born. Baker worked in mid to late Victorian era and helped develop the early underground railways in London with Sir John Fowler, but he is best known for his work on the Forth Bridge. He made many other notable contributions to civil engineering, including his work as an expert witness at the public inquiry into the Tay Rail Bridge disaster. 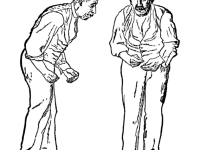 Benjamin Baker was born in Keyford, which is now part of Frome, Somerset, UK, in 1840, the son of Benjamin Baker, principal assistant at Tondu Ironworks, and his wife Sarah Hollis. 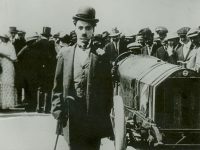 He was educated at Cheltenham Grammar School and, at the age of 16, became an apprentice at Messrs Price and Fox at the Neath Abbey Iron Works. After his apprenticeship he spent two years as an assistant to Mr. W.H. Wilson. In 1861 Baker became an assistant to the consulting engineer John Fowler, which should be the starting point of a life long association. Baker became Fowler’s chief assistant in 1869 and as such was responsible for the construction of the subterranean District Railway from Westminster to the City of London. 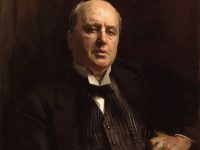 In 1875 Baker became Fowler’s partner in business and the two were close friends despite a difference in age of twenty-three years. Baker also served as consultant for the building of other London Underground lines, all bored deep in the London clay. In his early paper ‘On Urban Railways’ (1874), it was his suggestion that the ideal urban railway should ‘undulate’, with the stations being placed at each summit. This simple idea means that gravity assists the engine in starting and supplements the brakes in stopping, thus aiding fuel consumption and longevity of equipment. 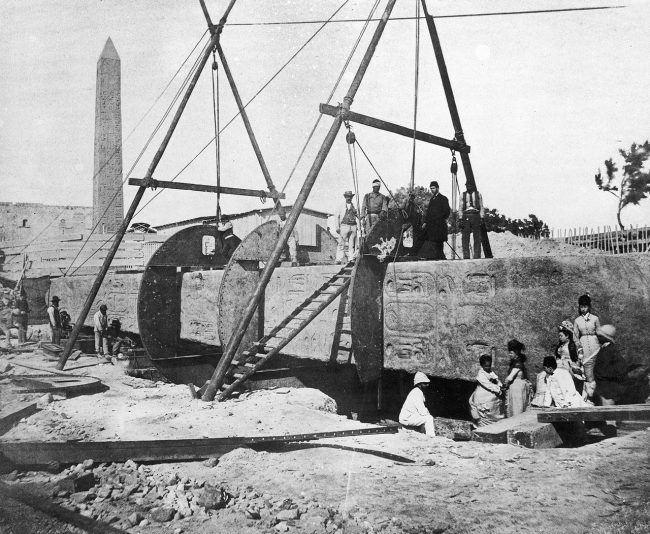 Cleopatra’s Needle: construction of the cylinder around the Needle for transport to London. His other projects included the docks at Avonmouth and Hull and the transport 1877-78 of the 180-ton obelisk Cleopatra’s Needle, from Egypt and its reerection in London, now standing on the Thames Embankment. Baker designed the vast iron cylinder that brought Cleopatra’s Needle from Alexandria, Egypt, to London. The cylinder was 28 m long and almost 5 m in diameter, was fitted with metal bulkheads which held the obelisk in place, and the whole contraption was rolled into the water for towing to England. It had a vertical stem and stern, a rudder, two bilge keels, a mast for balancing sails, and a deck house. This acted as a floating pontoon which was to be towed to London by the ship Olga, commanded by Captain Booth. This was not an easy task, yet in contrast to the seven years it had taken the French to remove the Luxor obelisk to Paris, Cleopatra’s Needle was erected on the embankment only eighteen months after the initial plan was drawn up. Baker obtained an extremely large professional practice, ranging over almost every branch of civil engineering, and was more or less directly concerned with most of the great engineering achievements of his day. In 1867 Baker wrote a series of articles, “Long Span Bridges,” which advocated the introduction of steel, and showed that much longer spans were possible using this material. The book is remarkably prescient for the way the properties of steel could be exploited in structures. 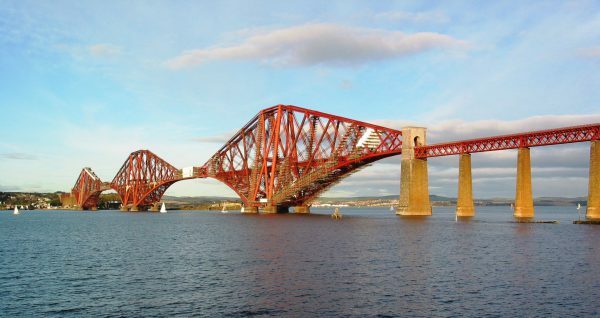 Moreover he discussed the application of cantilevers, which were later used in his Forth Bridge (1882–90). In 1880, Baker was called as an expert witness to the inquiry into the Tay Rail Bridge disaster. Although he was acting on behalf of Thomas Bouch, the builder of the first railway bridge across the Tay, he performed his role with independence and tenacity. His testimony was against the theory that the bridge was simply blown over by the wind that fateful night. He made a meticulous survey of structures at or near the bridge, and concluded that wind speeds were not excessive on the night of the disaster. The official analysis of the failure suggested that a wind pressure of over 30 pounds per square foot was needed to cause toppling of the structure, but he examined smaller structures in the vicinity of the bridge and concluded that the pressure could not have exceeded 15 pounds per square foot on the night of the disaster. Such smaller structures included walls, ballast on the track on the bridge and both signal boxes either actually on or very near the bridge. By this time he had already made himself an authority on bridge construction, and shortly afterwards he was engaged on the work which made his reputation with the general public: the design and erection of the Forth Bridge in collaboration with Sir John Fowler and William Arrol. It was an almost unique design as a large cantilever bridge, and was built entirely in steel, another unprecedented development in bridge engineering. Stiffness was provided by hollow tubes which were riveted together so as to make sound joints. 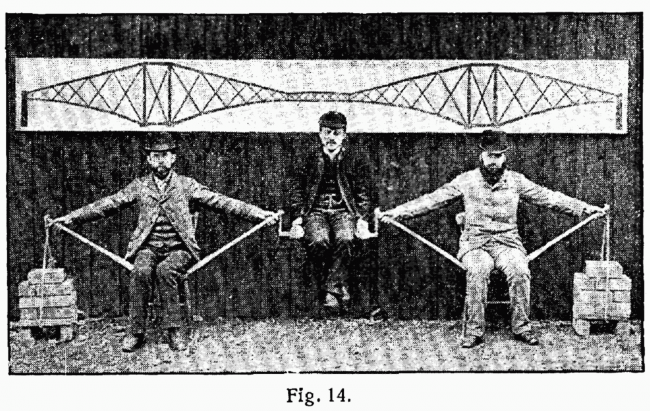 Baker promoted his design in numerous public lectures, and arranged demonstrations of the stability of the cantilever by using his assistants as stage props. The Stability of the Cantilever, Lexikon der gesamten Technik (1904) Otto Lueger. The use of a cantilever in bridge design was not a new idea, but the scale of Baker’s undertaking was a pioneering effort, later followed in different parts of the world. 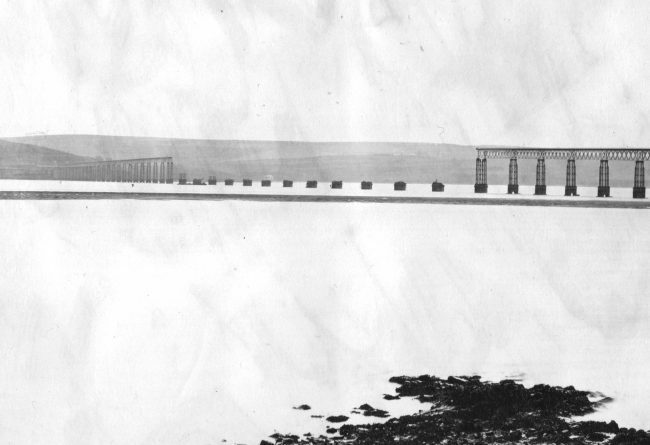 Much of the work done was without precedent, including calculations for incidence of erection stresses, provisions made for reducing future maintenance costs, calculations for wind pressures made evident by the Tay Bridge disaster, the effect of temperature stresses on the structure, and so on. At the completion of that bridge, Baker was knighted  and in the same year the Royal Society recognized his scientific attainments by electing him one of its fellows. In 1892 the French Academy of Sciences recognized the work of Fowler and Baker by the joint award of the Poncelet Prize. 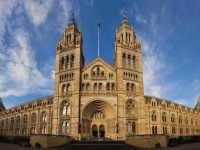 He also dealt with questions of earth pressure and the strength of masonry in his articles in the Engineering Magazine. Benjamin Baker died on April 9, 1907, aged 67.